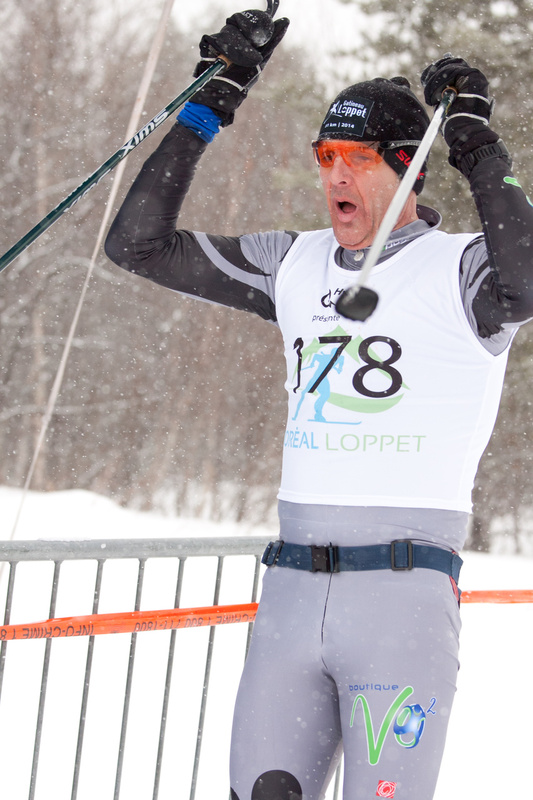 Well known for its legendary distance of 103KM held in mid 2000, the Boreal Loppet returns for an 11th edition on February 21st. With a 64 mi. course, the longest one day cross-country ski event in North America, the organization committee is trying to attract cross-country ski endurance fans. The breathtaking scenery in the backcountry of la Côte-Nord will meet your thirst for adventure and the great outdoors. Do you want to come visit us without testing your physical limits to the extreme? 27, 13 and 7 KM races are also there to challenge you at another level. Distances can also be completed as a family, which is an important component of the Boreal Loppet mission .